The Romance Cover: Wide Awake by Shelly Crane ~ excerpt and Giveaway! 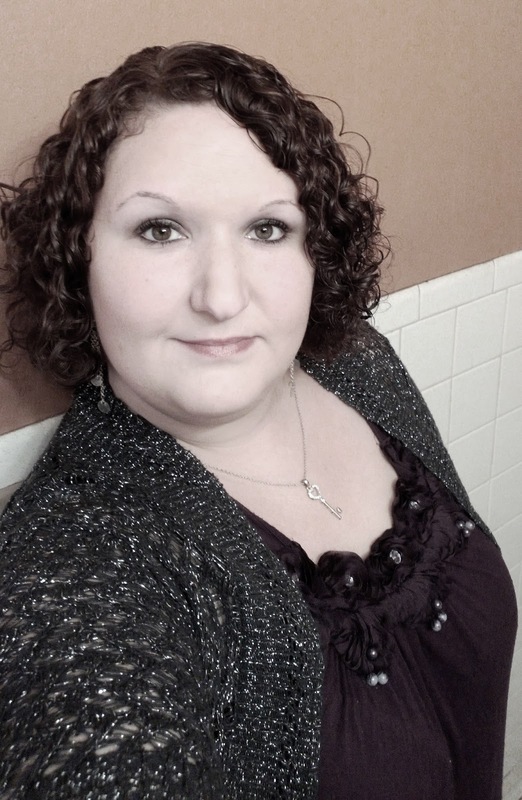 Wide Awake by Shelly Crane ~ excerpt and Giveaway! To celebrate the release of Wide Awake by Shelly Crane, we have an excerpt from the book and an ebook giveaway! He smiled that Mason smile that set me on fire all over. Then he put one hand on the other side on the hospital bed and the other lifted toward my face. I waited, bated breath, gulping, sweaty palms, fluttering eyes, the works. His face got so close before he stopped. I thought he had decided against whatever he was doing he waited so long. I began to pull back in disappointment, but he reached behind my neck gently and pulled me to him. The barest of touches was the best way to describe our first kiss. It wasn't really a kiss at all. His bottom lip barely brushed my top one. When he leaned back and opened his eyes, he must've seen the confusion and frustration in my face. He chuckled, "I just had to taste that coconut..." he licked his lips, "but I don't want to kiss you when you've been angry at me and I messed up our date." He said "date" like...a date. "I want to kiss you when, if we go another second without it, one of us will combust." My breaths were raging. I tried to calm myself. "I…" I failed. "I want to give you back your first kiss, the one that jerk stole from you. And I want it to be something that even a coma can't make you forget." 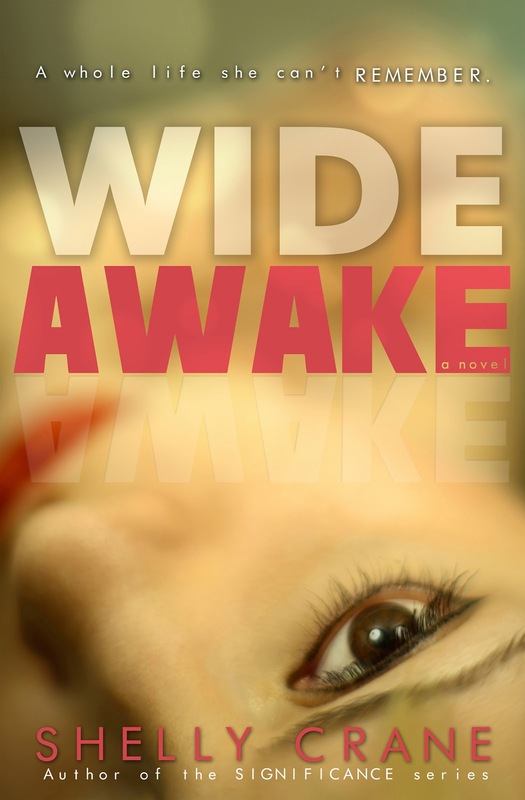 Want to win an ecopy of Wide Awake By Shelly Crane? Open International. Giveaway will run until 14th May. Winners will be sent a Smashwords coupon code to claim their book.